RAE PROSTORES is RAE's Online Store For OEM Coatings, Commercial & Industrial Paints, Finishing Equipment, Supplies, and more... Check back often as we are adding new products and content! Have Questions Regarding Any Of our Services? Also known as RAE Products & Chemicals Corp.
RAE is a family owned and operated company (certified WBE/DBE) located in the Chicago area with distributors and shipping worldwide. 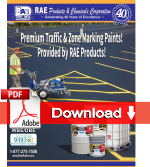 Since 1976 RAE has set the standard for providing the industry with the highest quality Marking Paints & Equipment for Pavement Maintenance Companies. Our featured store here at RaeProStores.com is the Graco® ProStore - which provides professional users of the most popular fluid and paint handling equipment a one-stop-shop for all parts and equipment. Whether you are looking for spray guns for industrial finishing, line stripers for road and pavement marking, pumps for fluid handling, sprayers for household or architectural finishing, etc. - The Graco® ProStore is your answer! 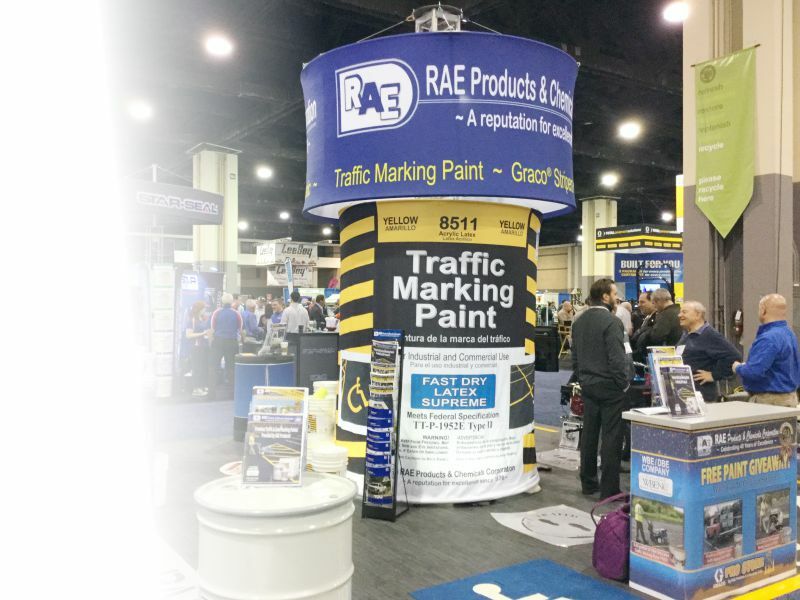 Our staff of knowledable and technical sales people will help you find everything you need for the Pavement Marking and paint finishing industry. From Industrial OEM Paints & Coatings, to fluid handling pumps and sprayers, to truck-mounted highway stripers. Look to RAE for all your marking and paint finshing needs.